​Crystal Palace defender Jaro Riedewald's prospective loan move to La Liga outfit Celta Vigo appears to have collapsed. 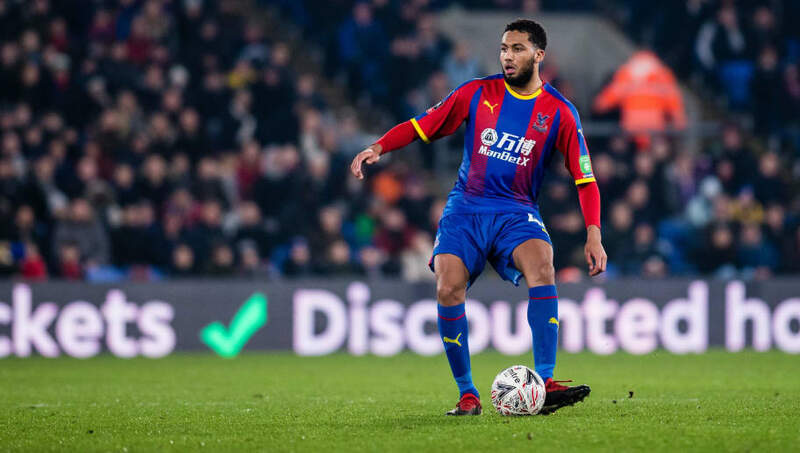 Riedewald joined Palace back in 2017, but he has failed to make much of an impression during his time with the Eagles, appearing just 19 times for the senior side. He has been frozen out of the team so far this season and is yet to make a single appearance in the Premier League, sitting behind Mamadou Sakho and James Tomkins in the pecking order. It was previously reported that the 22-year-old was set for a loan move to Celta Vigo, but now, according to ​La Voz de Galicia, the deal looks to have fallen through. Riedewald had previously given his agreement for ​Palace to initiate the loan move, with Celta Vigo having the option to make permanent in the summer. However, Celta Vigo have apparently dropped their their interest after snapping up ​Southampton's Wesley Hoedt ​until the end of the season, where the Dutch defender will reunite with another Saints loanee, Sofiane Boufal. All is not lost for Riedewald and he could still be on the move before the end of the January transfer window. The report from La Voz de Galicia also notes that another La Liga side, this time Real Betis, are could take advantage of his current situation and they may already be negotiating a potential deal.